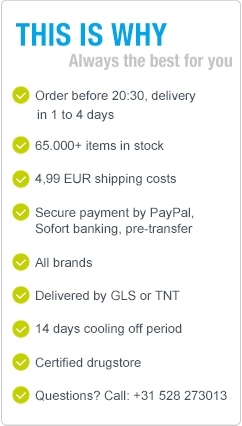 Sanopharm Chakrasan 7 30ml - Good prices and fast delivery! 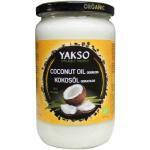 Chakrasan 7 is the seventh product in the product line of the chakrasan products. 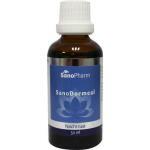 These products are an integration of Western, Chinese and Indian Medicine. A great deal of wisdom which is collected by the centuries has been included in this product. 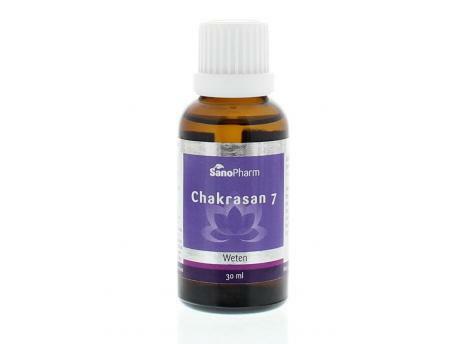 Chakrasan 7 is a natural herbal tincture and contains quisetum arvense, Hypericum, Ipecuanha and Papaveraceae. 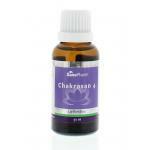 The nutrients in Chakrasan 7 are absorbed excellently into the body because of the liquid form. 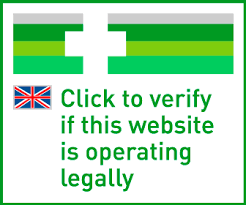 This product contains water, alcohol and dilutions of Equisetum arvense, Hypericum, Ipecuanha and Papaveraceae.